Michele joined the Wells team in November 2018, bringing with her 20+ years of experience in human resources and business leadership. Most recently, Michele served as the Group HR Director for Illinois Tool Works, a Fortune 200 global manufacturing leader. While there she led organizational performance and culture initiatives to drive profitability and growth. 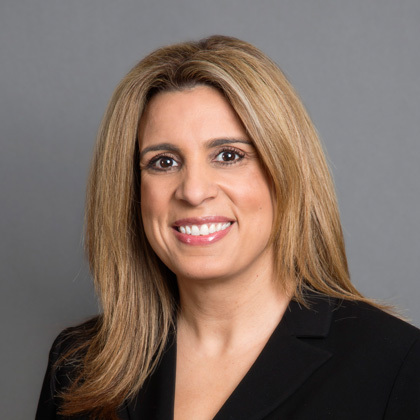 Previously, she held leadership roles at Brunswick Corporation and IMC Global, Inc.
Michele received her BA degree in public relations from Bradley University and her master’s degree in industrial relations from the University of Illinois. Michele’s favorite ice cream treat is the Blue Bunny Turtle Bar.